Other names: Jam jam, green plum. Balinghasay is a wide spread species growing in China, Taiwan, Myanmar, Andaman Islands, Indochina, Thailand, throughout Malesia (including Singapore) to New Britain (Papua New Guinea), Solomon’s Islands, and Australia. 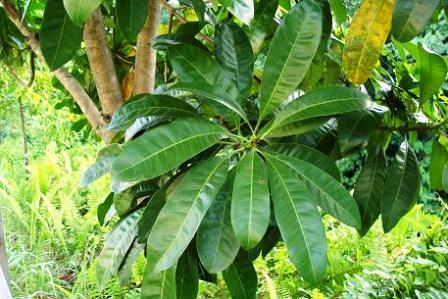 It also grows in some parts of the Indian sub-continent and the Andaman Islands of India. It is a characteristic tree of the Australian rain forests growing along water courses in Northern Australia. 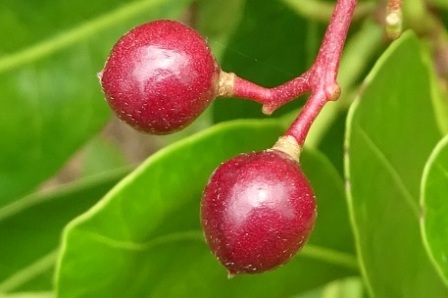 Balinghasay trees bear heavy crops of small fruits which are edible but not of very good quality. Though the fruits are not marketed, but these are used by local people and aboriginals in Australia. 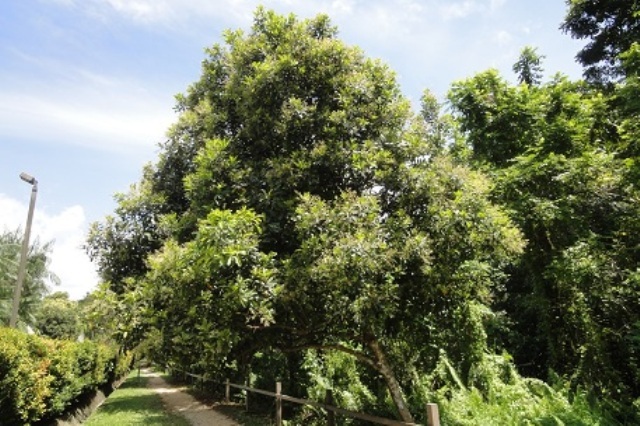 A small to fairly large evergreen tree, rarely more than 35 m tall with a pinkish brown, smooth bark; wood oozes a harmless greyish gum when cut. Leaves simple, 7.5-19 x 2.5-9.5 cm, oblong, narrowly ovate, spirally arranged and pinkish when young. Flowers small, 6 mm or less wide, whitish and fragrant. Fruits 1 celled drupe, 8-10 mm wide, lens shaped, green flushed with purple-red with green flesh. Seeds 6-9 x 6-8 mm, compressed globular, Endocarp+/- 2-ribbed, dark brown, slightly less than 1 mm thick, very hard and difficult to cut. Balinghasay fruits are edible but not so tasty. Therefore these are not sold but are popularly eaten by local people and aborigines. 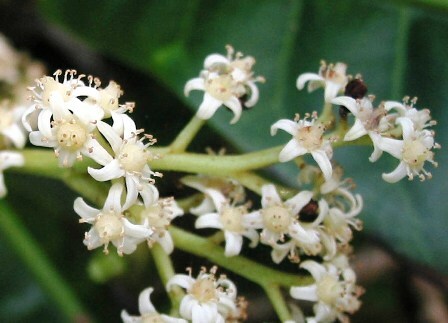 The plant is also used as a traditional medicine in Australia and Malaysia.